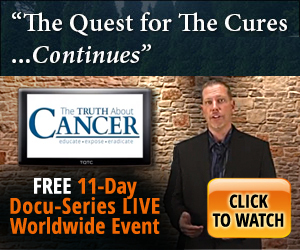 This Shocking Premiere Changes Everything, Join Jacob at 9pm in the Live Chat For This Event. Get Your Questions In Ahead Of Time. Will have to watch tomorrow it’s late in UK.